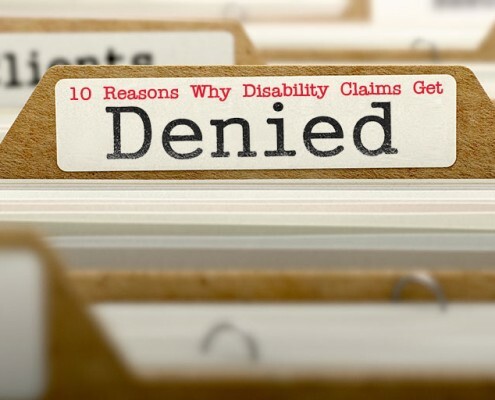 Need to appeal a denied Disability claim? You only have 60 days from the date of your denial letter to challenge the decision. Have you filed for Social Security Disability benefits? 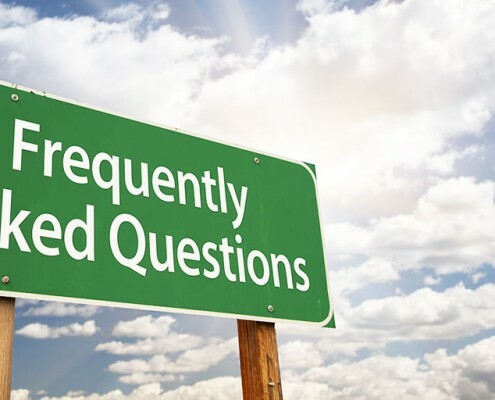 Were you notified by the Social Security Administration that your Disability claim was denied? You’re not alone. Most people who apply for Social Security disability are denied the first time. Unsure how to appeal denied Disability claims? You’ve come to the right place. Don’t give up! Your chances for getting approved for benefits go up significantly if you choose to appeal your denied Disability claim. And, your chances for getting benefits improve even more with the help of our team of experienced Disability appeal attorneys. Learn more about the Social Security Disability process and how you can successfully appeal denied Disability claims. You are far more likely to win your SSDI appeal with our help!